Nautilus ECDIS Kernel is the next generation software development kit (SDK) for maritime applications. This S-100 compliant flagship allows loading and displaying a multitude of maritime as well as military chart formats while fulfilling the IMO, IHO and IEC requirements for type approved bridge equipment. The Nautilus ECDIS Kernel also provides the fastest and easiest chart import technology ever, no matter if used in ECDIS, ECS, shore applications, recreational products or tactical displays. Overall SevenCs combines the longest SDK experience in the market (more than 30.000 licenses sold worldwide) with cutting edge technology. 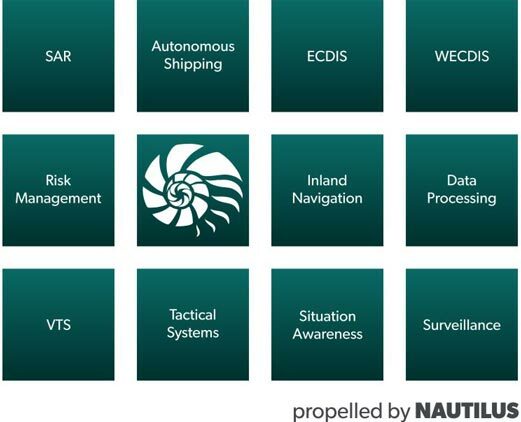 Nautilus ECDIS Kernel indeed sets the new benchmark for maritime SDKs.